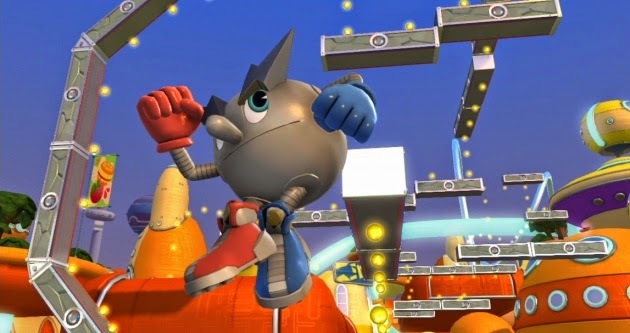 Now, I know what you're thinking-- "Most overlooked Wii U games? Isn't that all of them?!" Well, hardy-har-har to you! Unlike previous editions where we delve into games that sold poorly or didn't get much fanfare by critics, we're focusing on Wii U games that weren't just ignored by the mainstream (which is common with a failing console), but those that didn't even generate much buzz within the closed-in circle of Wii U owners. Which five games fit that bill just nicely? No time like the present to jump in and see. 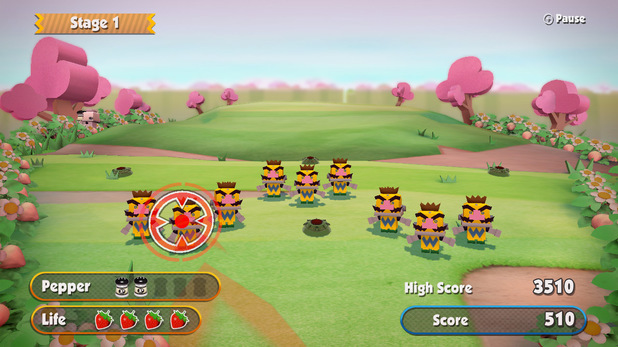 A collection of mini-games that shows promise and some potential in what the Wii U GamePad can be used for, Game & Wario is an eccentric batch of games that flew under the radar, pegged as "just another mini-game collection" by Wii U owners. While the title didn't wow as much with its GamePad usage as Nintendo Land or Wii Party U, nor does it offer as robust a number of multiplayer options, Game & Wario managed to entertain through most of its 12+ mini-games. 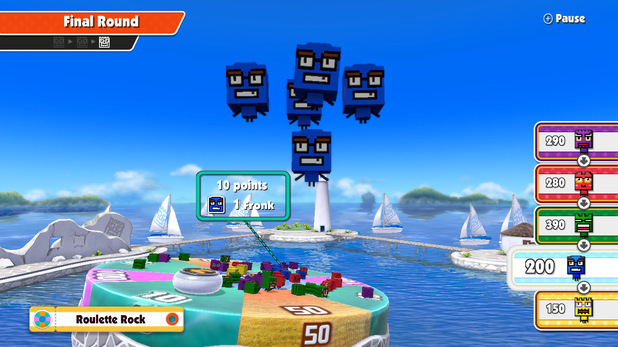 Some of our favorite good times from the collection come from the Island multiplayer mini-game, where you launch Fronks from the GamePad onto floating targets worth varying amounts of points. Then there's Sketch, which is Pictionary gone berserk. Game & Wario has only since gotten some attention due to its inclusion as a Platinum/Gold member reward in the North American Club Nintendo program. 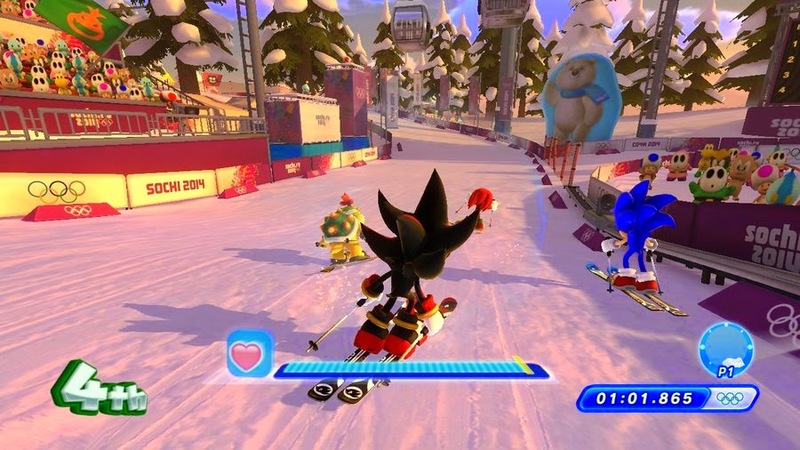 Mario and Sonic's trip to Sochi was far less problematic than what real life Olympic athletes needed to endure. 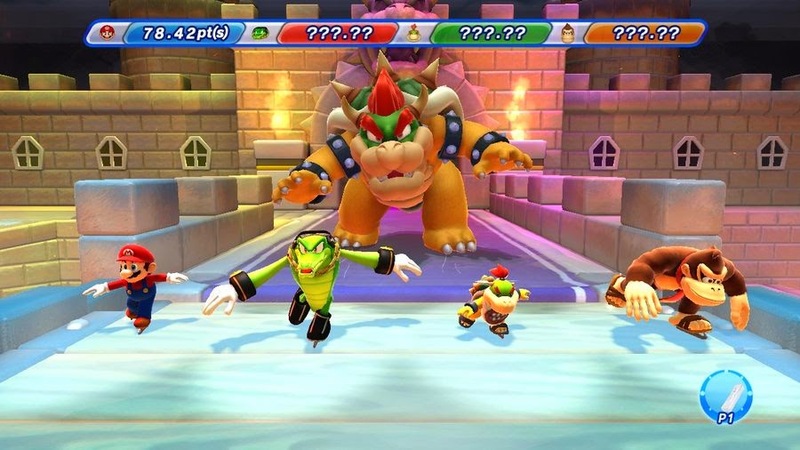 With an abundant array of event types, new and returning events, and incredibly cool Dream Events like playing a game of golf with gigantic curling stones or playing hockey in Delfino Plaza, Mario & Sonic at the Sochi 2014 Olympic Winter Games went all out for its bid for a gold medal. By far the coolest part of Mario & Sonic's fourth Olympic outing is all of the unlockable gear, music, and costumes for your Mii that were tied to achievements. There was an entire board of things to unlock for performing specific tasks within the game. Unfortunately, consumers and Wii U owners just didn't care. Consumers who purchased the Wii Olympic games did not make the trip over to the Wii U, while owners of the console didn't care for the series to begin with. It all adds up to Mario & Sonic's latest getting a cold reception, and we're talking a Siberian cold reception, not one of those mild weather Sochi cold receptions. 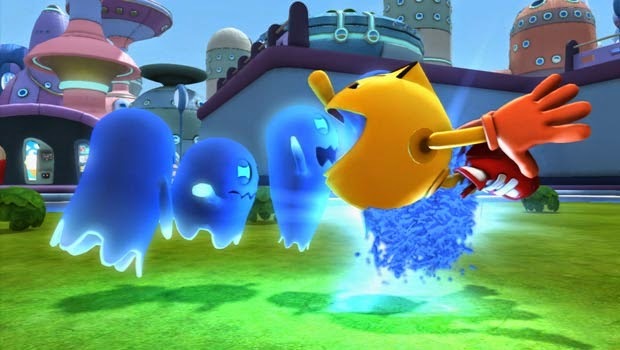 With Pac-Man's inclusion in Super Smash Bros. for Wii U and 3DS, it only makes sense to bring up the Pac's latest game, Pac-Man and the Ghostly Adventures, based off the computer-generated graphics cartoon of the same name. Perhaps alarms are flashing and ringing inside of your head as you've come to the conclusion that we're talking about a licensed game here. No worries, kemosabe. The game is actually quite good, albeit a bit short. It certainly won't floor anyone, but at the same token, there's far worse games out there and definitely far, far worse games based off of a license. In Pac-Man and the Ghostly Adventures, you play as Pac-Man, gobbling up ghosts, leaping across platforms, and using various costumes and transformations when the situation calls for it. I know I lit up the game's Miiverse community with screenshots and wry commentary and got more than my money's worth. Given how you can snag a copy for around twenty bucks as of this writing, it only makes sense to Pac-Man's latest a whirl. 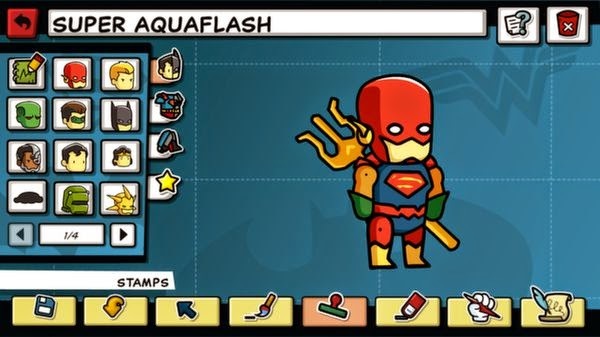 The first Wii U Scribblenauts, Scribblenauts Unlimited, had the luxury of launching with the Wii U system, where getting the attention of prospective buyers was an easier task. 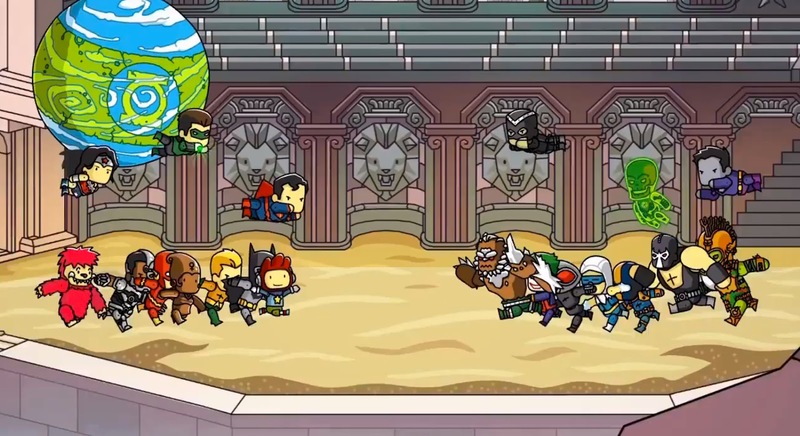 About a year into the system's life, Scribblenauts Unmasked soared onto the Wii U scene with little hubbub within the community. Was it an issue of the wrong release at the wrong time? Was the audience for the game simply not there? Was the gaming community at large just tired of the franchise? It's a question that's as much of an enigma as one of the Riddler's own puzzles. For those who did hop aboard with Maxwell and an army of DC heroes and villains, they received a charming game which tested the limits of players' imaginations. The Resident Evil series has seen better days. After Resident Evil 6, the series is a hulking, vile, stinking blob, which could easily be confused for one of the franchise's macabre creatures. However, there was something recently of great quality for the series, Resident Evil: Revelations. The original game premiered on the Nintendo 3DS, and as it has been a tradition lately, the handheld game received an HD upgrade six months or so later. The Wii U version did not receive much hype outside of small circles within the Wii U fan base, and heck, the other versions of Revelations hardly received much in the way of hype within their particular console fan bases either. It's disappointing, as Revelations is a direction that we liked seeing the franchise go in. 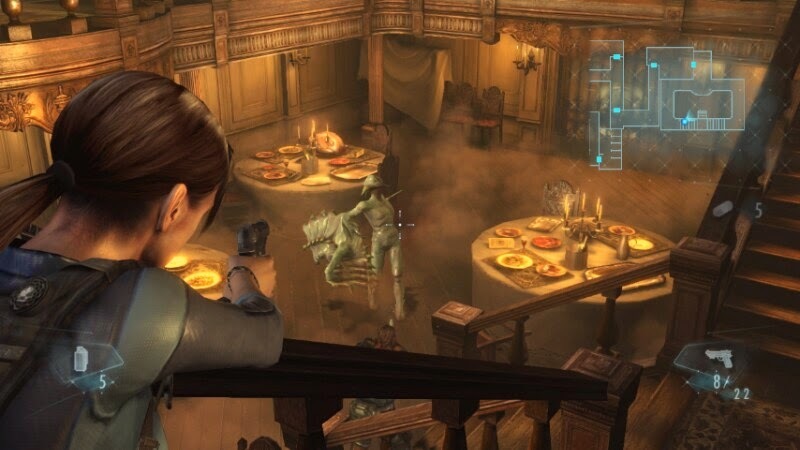 It didn't capture the exact feeling of fear and dread that came from walking through the original Resident Evil's mansion or the sequel's Raccoon City, but it did play more similarly to those games than the much more action-oriented 5 and 6. We greatly liked that.